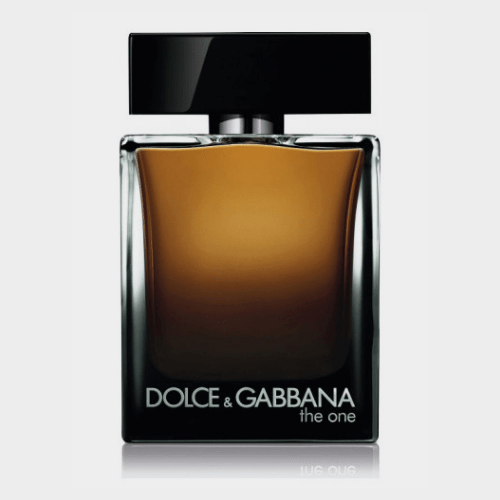 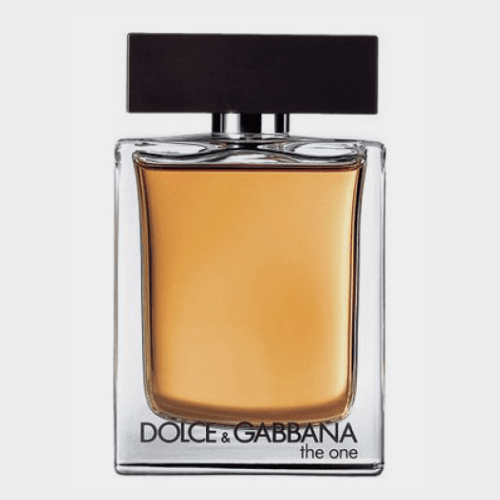 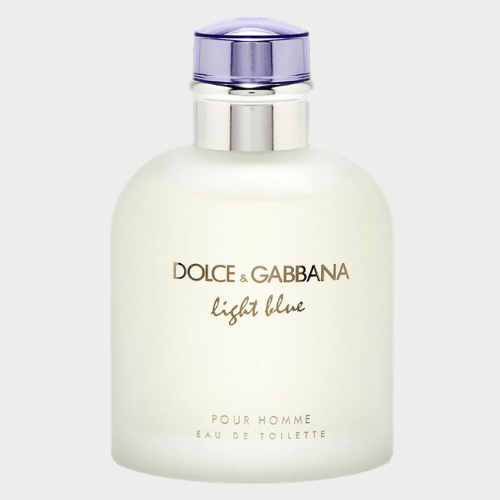 Dolce & Gabbana Pour Homme Intenso is a new, refined edition of the Dolce & Gabbana Pour Homme from 2012. 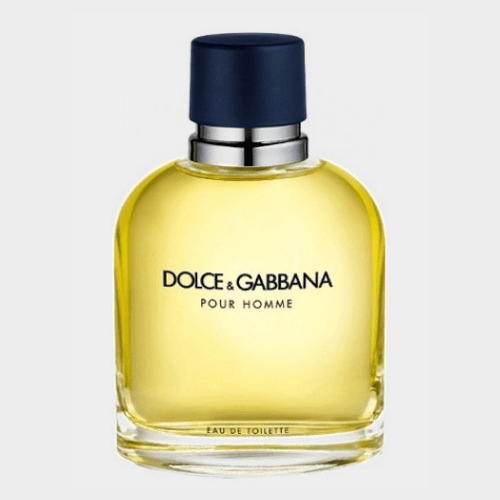 It launches in winter 2014.Dolce & Gabbana Intenso is an aromatic woody fragrance that exudes elegance representing a contrast between clean, fresh and rich, warm aromas. 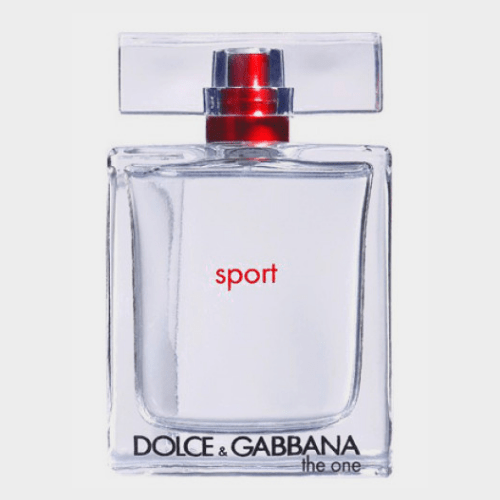 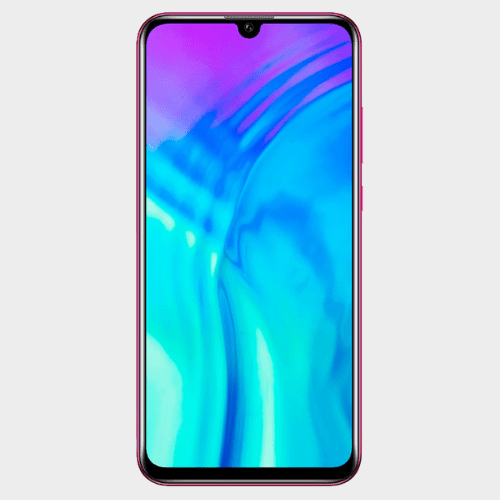 Announced as the scent of pure instinct and emotion that is express freely; the fragrance is the force of a determined man, with a heart that is rooted in tradition, yet revels in the modern world.